A beloved classic, and bestselling companion to Chicka Chicka Boom Boom, is now available as an oversize board book! 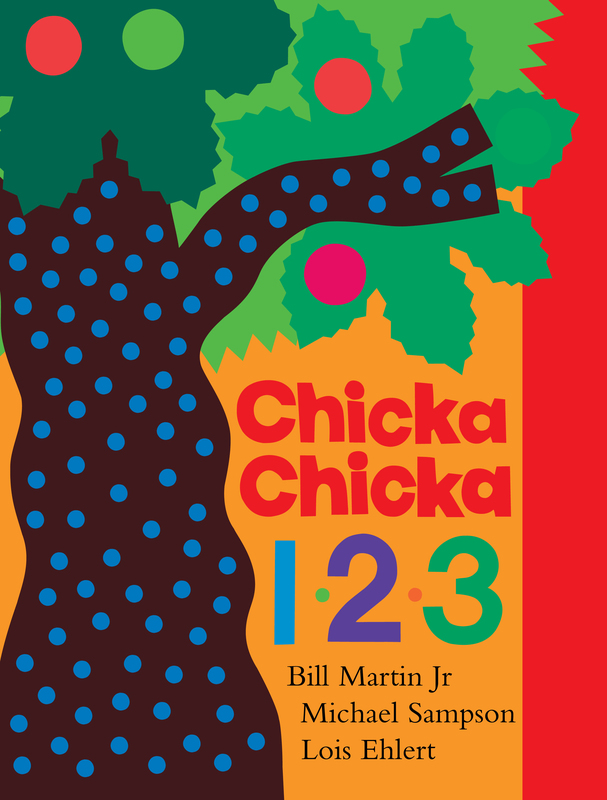 This counting-themed companion to the perennially bestselling Chicka Chicka Boom Boom, with rhythmic text from Bill Martin Jr and Michael Sampson and vibrant illustrations from Caldecott Honor illustrator Lois Ehlert, is a welcome addition to any collection. And now that this classic romp is available as a lap-size board book, a new generation of Chicka Chicka fans can sit down with a celebrated story.